If this picture shows the 2.35:1 and the 1.78:1 ratios- what is the big (main) picture from as it is clearly neither of the fore mentioned ratios (as they are marked)? I've simply laid one on top of the other, the black space outside of the white boxes is not part of either picture. Here's the image, i've removed it from the first post. I'm not sure I understand the point of this thread. The movie was shot in Super35. That's how Super35 works. This isn't exactly a shocking discovery. 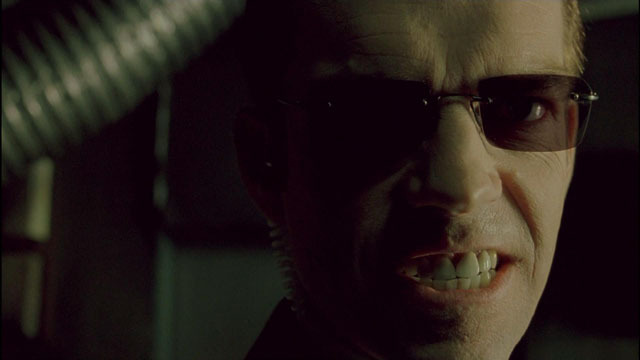 I would be more interested to see a frame from the HD broadcast of Matrix Reloaded of an effects-heavy scene, to see if the CGI was rendered for the full 16:9 or just the theatrical 2.35:1 area (in which case the shot would be cropped from the sides). OK, so whats the deal, why does the HD broadcast (HBO?) actually show more film surface than the super 35? Because HBO believes that black bars will cause their customers to freak out and die, so they broadcast almost everything at 16x9. If the original format allows for an open matte, they tend to do that. But they will also blow it up as well, and throw away the sides. The tendency to do this kind of presentation is caused by limited brain function, so we can only feel pity for them. GO CHIEFS, WILDCATS, SUNS, DIAMONDBACKS, COYOTES, RATTLERS, AND LUMBERJACKS! "Asking if an HDTV is too big, is like me asking you if the diamond on your wedding ring is too big." -- My dad's response to my mom's question about my 65" HDTV. I certainly understand all of that, and I always prefer the movie to be in the original aspect ratio. However, looking at the pick posted, if it is indeed a actual screen shot from both sources, it looks like both the DVD and the HD broadcast from HBO were cropped, but why would the DVD be a chopped down 16:9 to make it the 2.35 ratio? I'm not sure I understand your question, and I think you are confused about something, but I can't understand what exactly you are trying to get across so I can't tell. But the film was shot on Super 35, and the intention from the beginning was to not use the stuff on the top and bottom, but that's just necessary if you shot a 2.35 film on narrower film stock, unless you want to use an anamorphic lens which Super 35 doesn't do. So it's shot knowing that only the vertical center part will be used in the theater and on the OAR DVD. But, in those cases where it is to be presented 16x9, they can just open up some of the top and bottom, but keep the same width so they don't have to throw away the sides. OK I understand now. I had always just assumed that most films when presented in the 16:9 ratio that they just cropped the sides off. How was the quality of this movie in HD? Josh, incase you hadn't noticed, the point of this thread is to have a discussion, you don't have to take part if you don't want to. 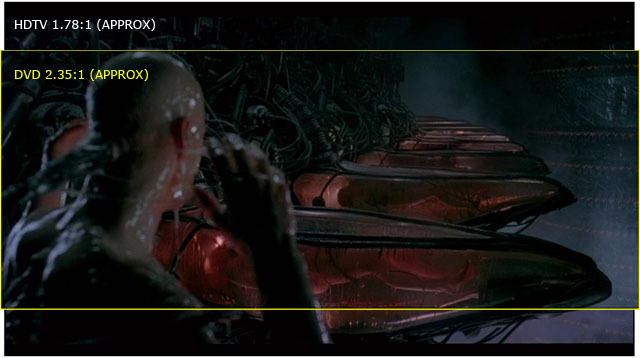 Attached is a screen shot of an F/X scene compared with the dvd. The colour balance of the HDTV version is much better than the dvd, greens look more green rather than brownish for example, then of course is the increase in resolution, the detail is amazing, but if you look at it at 1952x1080 it looks a little pixellised at times mainly due to the starved bitrate. It also looks a little pixelised horizontally even on still scenes if you look that close, but it's light years ahead of the dvd in terms of detail. 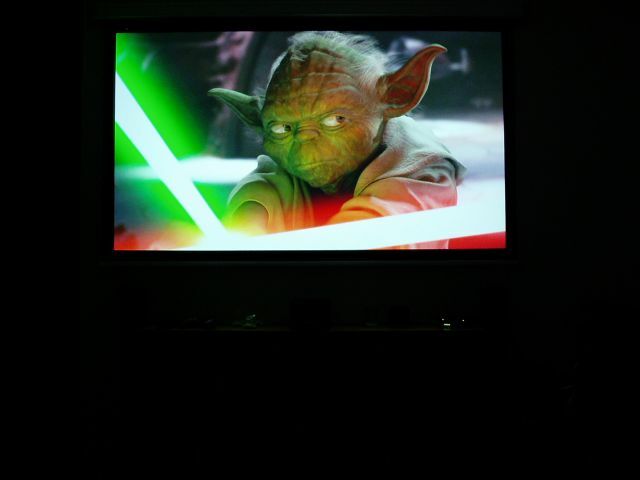 speaking of ratios, i'm wondering if Star Wars EP2 is also cropped or simply opened, since this movie was any shot on HD digital at 1080p.. right? CLONES was cropped for HBO. I did many comparisons. Frankly, you don't need to directly compare, the cropping is so in your face. 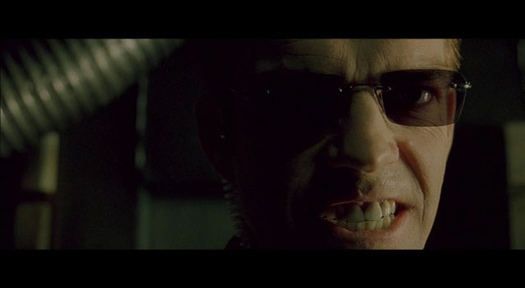 As it is with MATRIX RELOADED. Unfortunately, the studio/filmmakers/FX house chose to do most of the VFX in 2.35:1, so the vast majority of the film is cropped on HBO. It's absolutely unwatchable, to me (and to my wife). Yes, the transfer is outstanding, but I'll watch my DVD anyway, since it is easily among the very best DVD's ever released. With the first MATRIX, the HBO HD transfer is preferred to the outdated DVD release, since maybe 10% is cropped from time to time and normally, just 5%. Whenever I show my D-VHS tape to anyone, their jaw drops. I believe SW2 was hard mated by modified cameras. 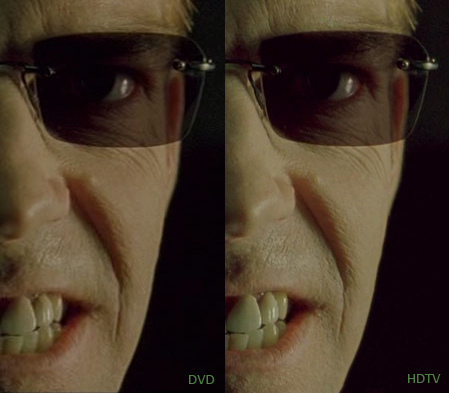 Also in order to compare the Matrix shots in 1.78 and 2.35 you need to take a screen shot of the same frame of the DVD (2.35) and HD (1.78) then put side by side. Include the exact time of reference for others to look at. And here's the HDTV screen grab. if anyone has the web space i'm happy to share source res versions. As you can clearly see you are loosing information on the sides in the 1.78 shoot. So it is not a true open mate but P&S. To me if the sides are cropped and it's not OAR that is equal to an inferior presentation. Different scenes of HDTV version are framed differently, most of the time there's more picture top/bottom, sometimes there's less at the sides, one things for sure, it's far from what the theatrical presentation would have been! JPG compression might reduce the affect but here's the hdtv version downsized to the same resolution as the dvd and placed alongside for comparison. Josh, incase you hadn't noticed, the point of this thread is to have a discussion, you don't have to take part if you don't want to. That's fine, except that you didn't exactly start a discussion. 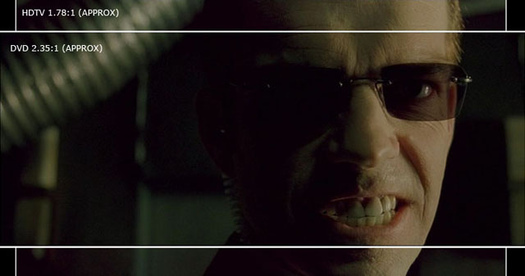 You said, and I quote this in its entirety, "This Matrix on HDTV (1080i) is framed at 1.78:1, and shows more picture top/bottom than the 2.35:1 DVD..."
Well, OK, but what of it? Are we going to do the same thing for every open-matte Super35 movie? Have you seen the Ad for the new 9 disk box set? New HD film transfers, New documentaries, New comentaries, 1 hour of additional Reloaded footage. Unfortunately it's only region 4 as of now. I have a Momitsu V880 (w/DVI-1080i-output), so region coding is not a problem. And I'm sure it will look incredible. Thanks. If it involves the Matrix, YES.